Revenue in the Executive Cars market segment amounts to US$32,524m in 2019. 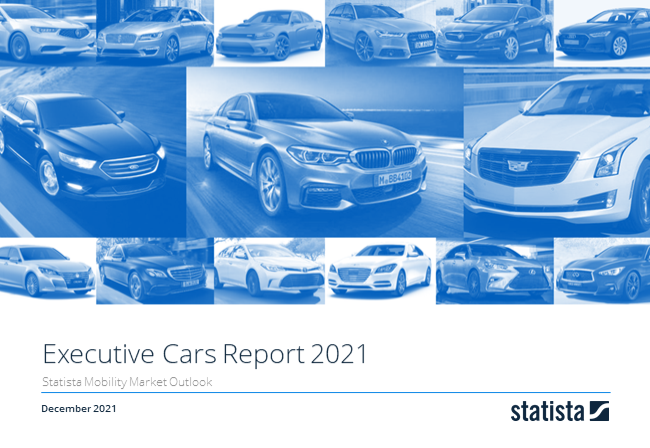 Reading Support Revenue in the Executive Cars market segment amounts to US$32,524m in 2019. Reading Support In the market for Executive Cars, volume is expected to amount to 774.8 t cars by 2022. Reading Support The average price per unit in the market for Executive Cars amounts to US$47,924 in 2019.